Loomis Adventures chronicles the outdoor adventures of Jason, Katie, and Julian Loomis. We embark on many trips, including: backpacking, camping, fishing, hiking, hunting, mountaineering, snow camping, skiing, snowmobiling, and snowshoeing. We also review the latest outdoor gear, which we use on our adventures. In the future, we may offer basic guiding services for those interested in experiencing the outdoors but have little or no experience to go on their own. If you have questions or are interested in a trip, please contact us. 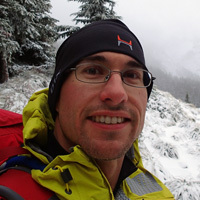 Author/Adventurer - Jason Loomis, currently working as an electrician, has been an avid outdoorsman his entire life. He spent his early years fishing and camping in the California Sierras before moving to Oregon. After graduating from Oregon State University with a degree in Fisheries and Wildlife Science, he settled down with his wife Katie in Milwaukie, Oregon. 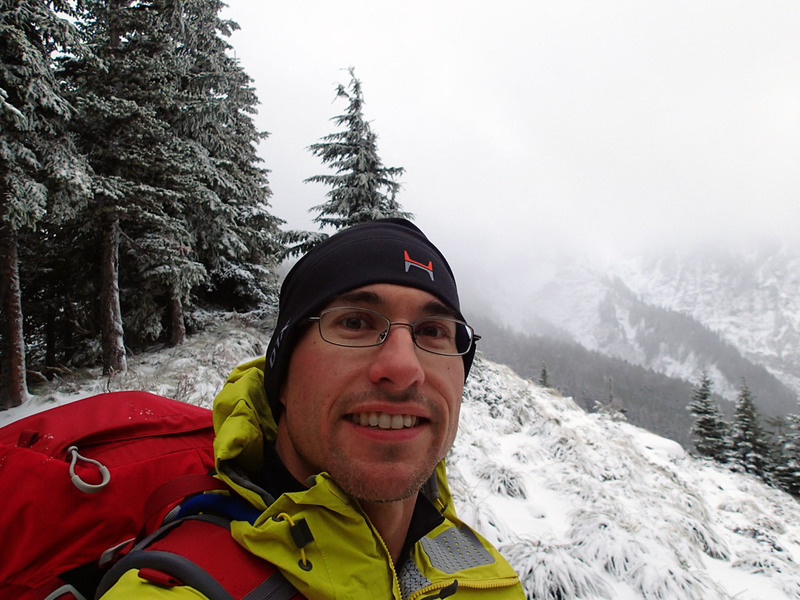 Currently Jason enjoys just about any outdoor activity and always looks forward to his next adventure. 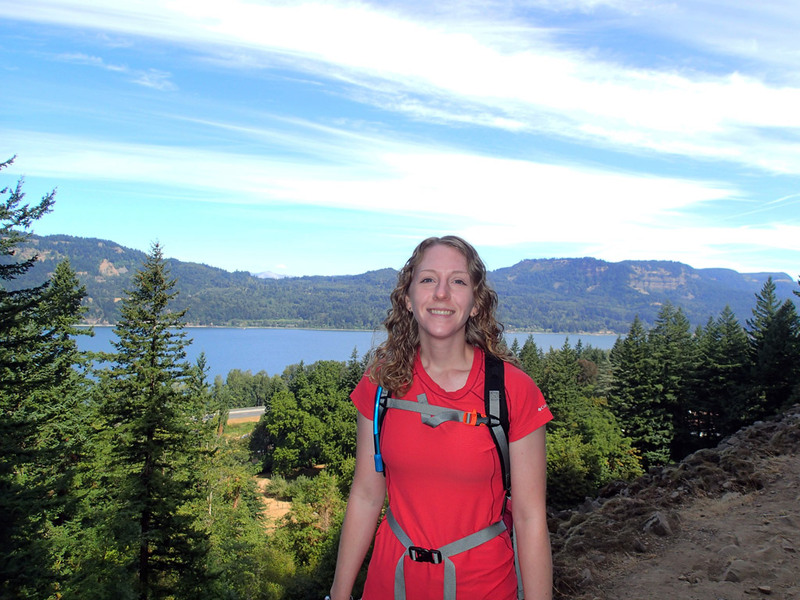 Editor/Adventurer - Katie Loomis, currently a RN at a local children's hospital, has spent her entire life in the beautiful state of Oregon. 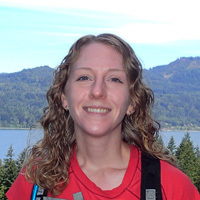 She is also a graduate of Oregon State University with a Biology degree and went on to graduate from Oregon Health & Science University with a degree in Nursing. 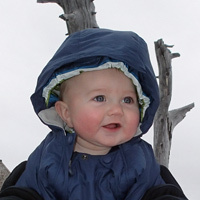 Jason first introduced Katie to the great outdoors when they were courting at Oregon State. She now accompanies him on many of his adventures. Katie is an amazing person with a huge heart. Mini Adventurer - Julian Loomis, born in 2013, has spent the first months of his life learning about his surroundings and keeping us busy. 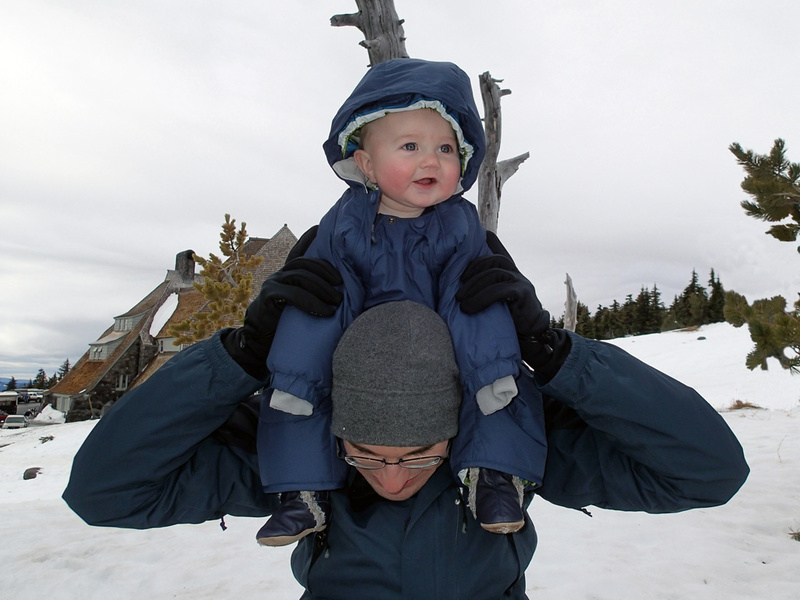 He already loves the outdoors and plans to go on his first snow camping trip before he turns 1.